Before I moved to England I had said I wanted to travel around the country more. Experience different towns, cities and villages. I was lucky enough to get tickets in time, for the coach trip from Portsmouth to Bath with the university. Bath was a place I seen loads on Instagram; and really wanted to visit. First up, we had to leave Portsmouth at around 8.15am as the journey to Bath takes about 2 hours. That was fun having to wake up at 7am to get ready, considering I went out the night before. However, I was responsible and left the club early as I knew I would be travelling in a few hours. 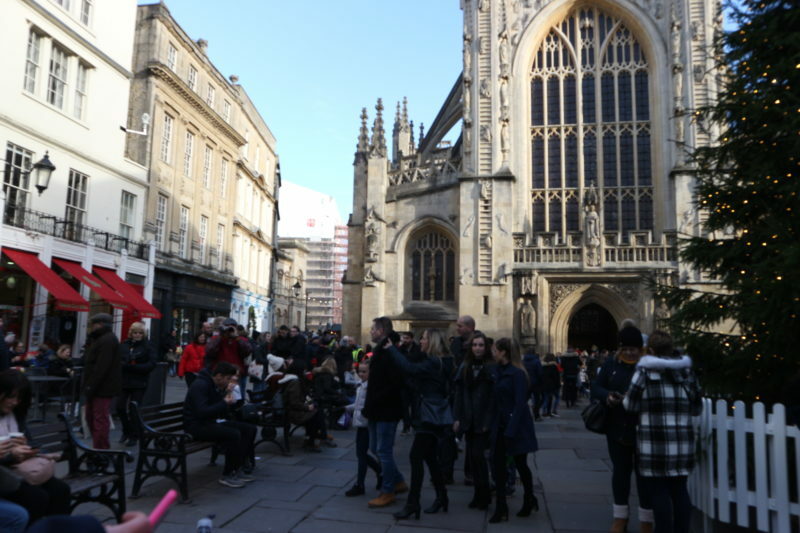 We arrived in Bath at about 11am, and that was when the exploring began. After about 10 minutes of going down the wrong streets; with the help of Google Maps, we actually made it to the Roman Baths. 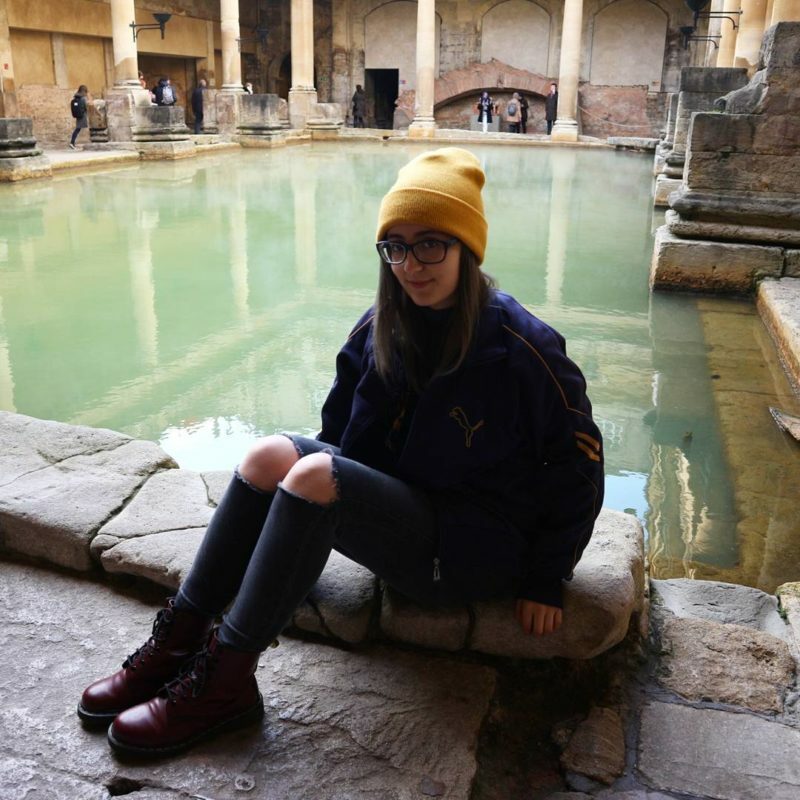 At first I was a bit hesitant, but when in Bath you got to visit the great roman baths so we spent a good amount of time there. In the museum learning all about the Roman baths and hot springs, it was so worth it. 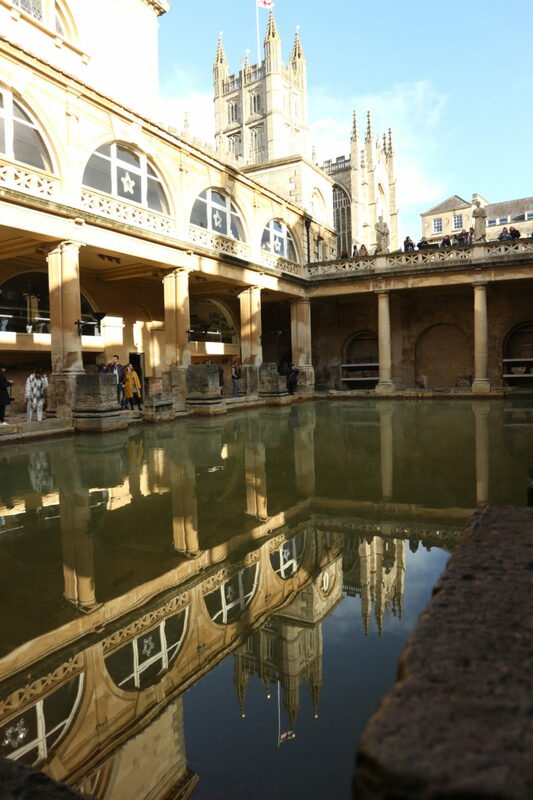 These images show you the bath, from different angles; I don’t think they do the bath any justice, being there in person it is truly stunning. When you first enter the Roman Baths, you walk out on a terrace which is lined with stone statues of Roman Emperors. With a view of the bath below; and a stunning view of the Abbey behind the terrace. I wanted to take a dip, act as the Romans did back in the day. It was 3 degrees so I figured I best not; maybe next time. The image above shows the hot spring that is a naturally warm pool of water which is about 46 Degrees Celsius. 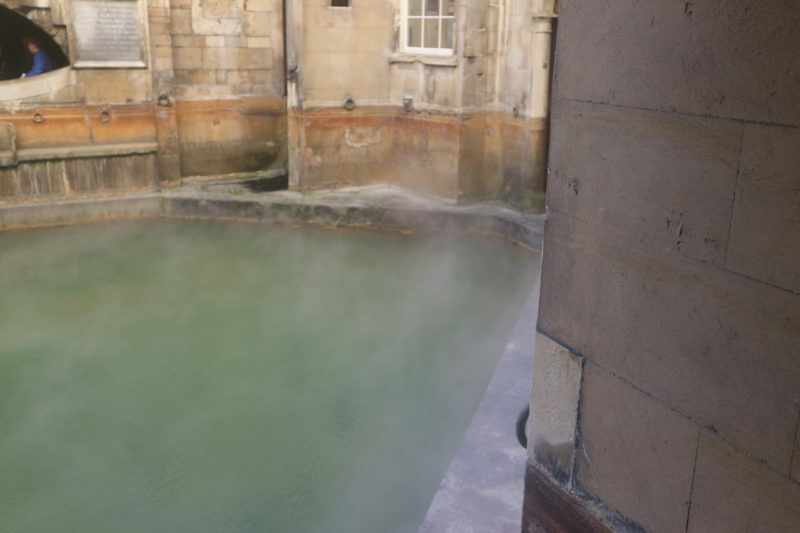 This hot spring was one of the reasons why the Romans settled in the town of Bath. 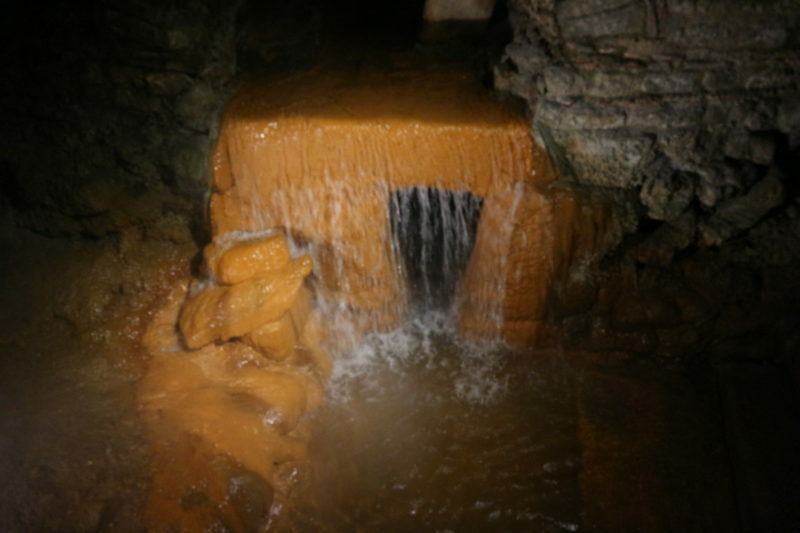 The image above is the overflow from the hot spring which carries the excess water from the spring down to the original Roman drain. 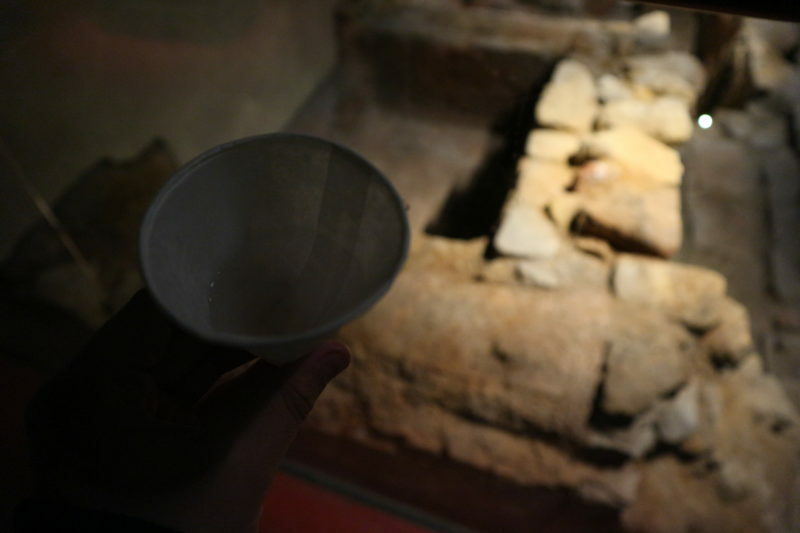 You are able to drink some of the spa spring water on your way out of the Roman Baths; which of course I did! The water contains a number of different types of minerals. It has been known to help health and wellbeing – if I’m honest it tasted strange; but you knew it was good for you! 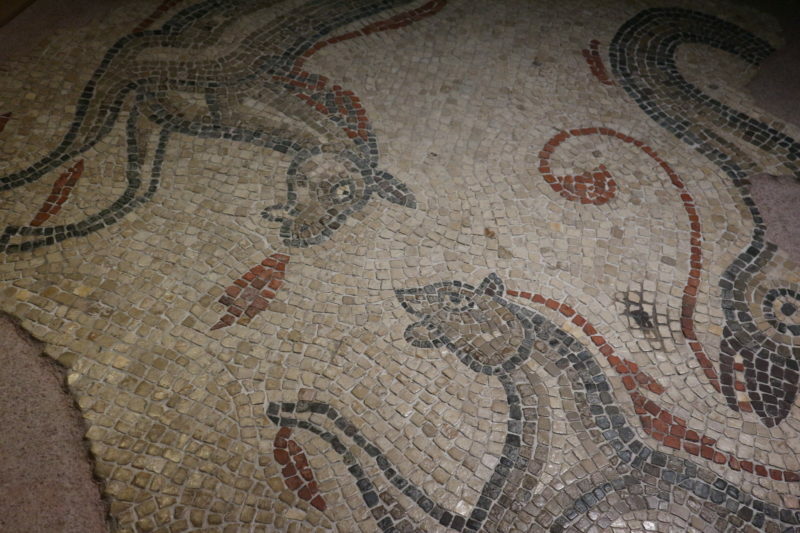 In the Roman Baths, there is so much more to see than what I am showing you; such as artefacts from the Roman era, original flooring, original entrances that they would have used, gravestones, coins that were found in Bath and so much more to help you learn more about the Roman life – it is completely worth the visit. I paid £13.75 with my Student ID (university card) an adult ticket is £15 they offer family tickets as well. There are audio guides in different languages. But even if you speak English it is worth picking one up in English; as the guides tell you more about the artefacts around the museum. This was my first time taking a panoramic photo on my camera; and I am actually quite proud of how it turned out. It really captures the crescent shape of these terraced houses. Royal Crescent started being built in 1767 and finishing about 1774. It is 30 terraced houses built in an unique way, a sweeping crescent or semi-circular architecture. It was typical at the time it was built within the Georgian era – it is a very pretty building and is one of the many reasons why Bath is so popular and was awarded with a UNESCO World Heritage Site accreditation. 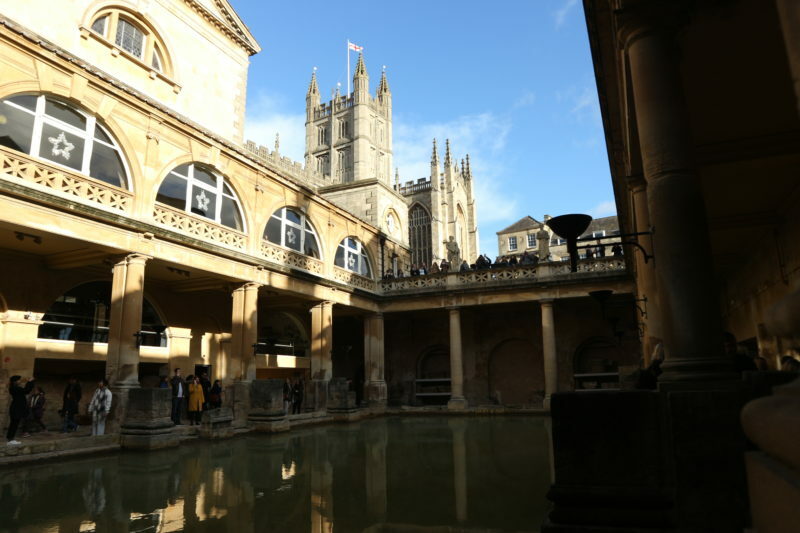 It is about a 10-15 minute walk from the Roman Baths; so within walking distance and definitely worth the trip as this building is so breath-taking. After the exploring, we needed some fuel- so after I did some research to see if there was any vegan cafes in the area. I managed to find out that there was a Vegetarian café just a couple minutes walk from where we were. That café was The Green Rocket and it did not disappoint! 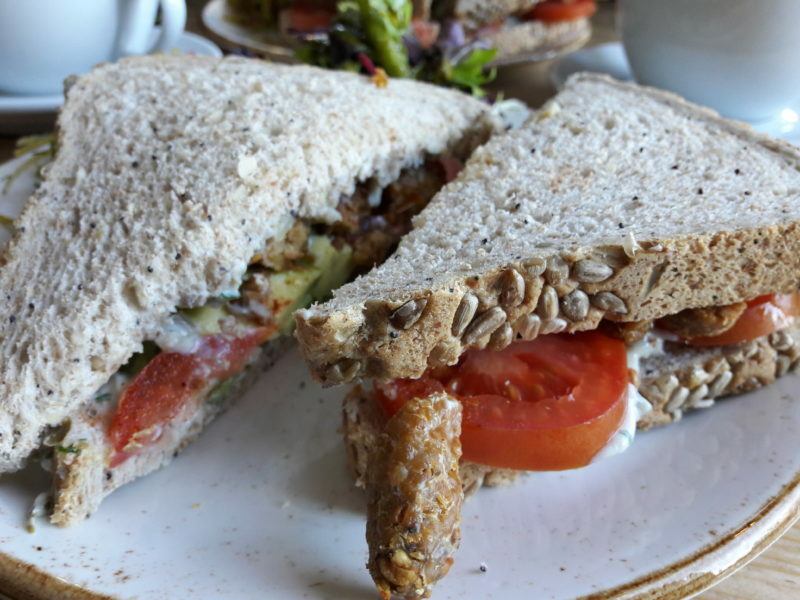 Me and my friend Cherry ordered the tempeh sandwich (it was Cherry’s first time in a Vegan café and having tempeh). I don’t want to share too much on this experience as I am planning to do a whole separate review on the café and the delicious food we had. So if you want to read that be sure to check back here in the next few days. 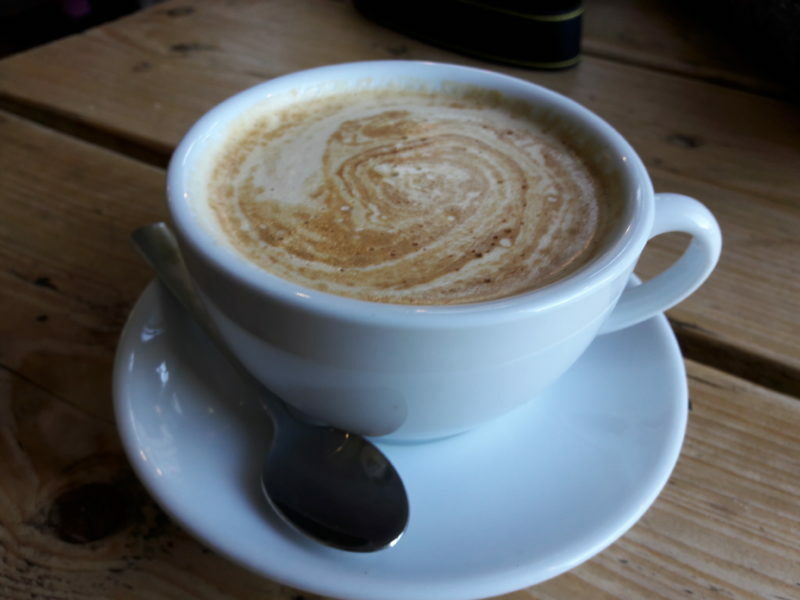 I also had a soy latte to warm myself up after a long few hours out exploring Bath. Everything cost me about £9.75 (Sandwich and Latte) – pretty decent to be fair. 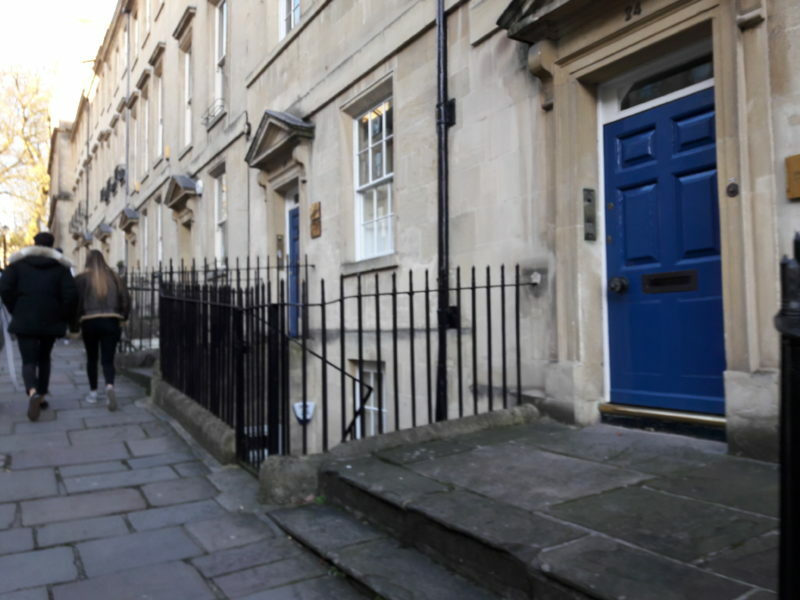 We then decided to take a stroll through the streets of Bath, as the town is so pretty, beautiful architecture and cute little streets. 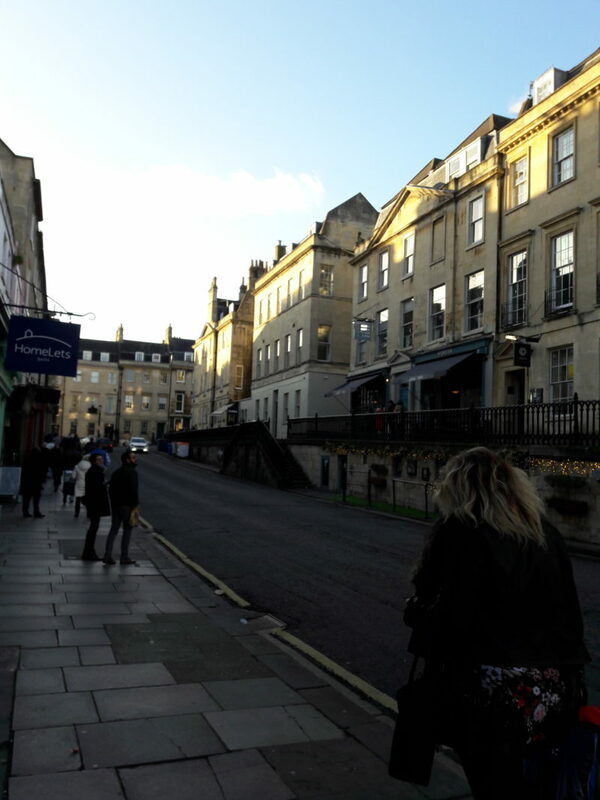 Below are some of the photos I took of the bath streets before my camera battery died on me, haha. 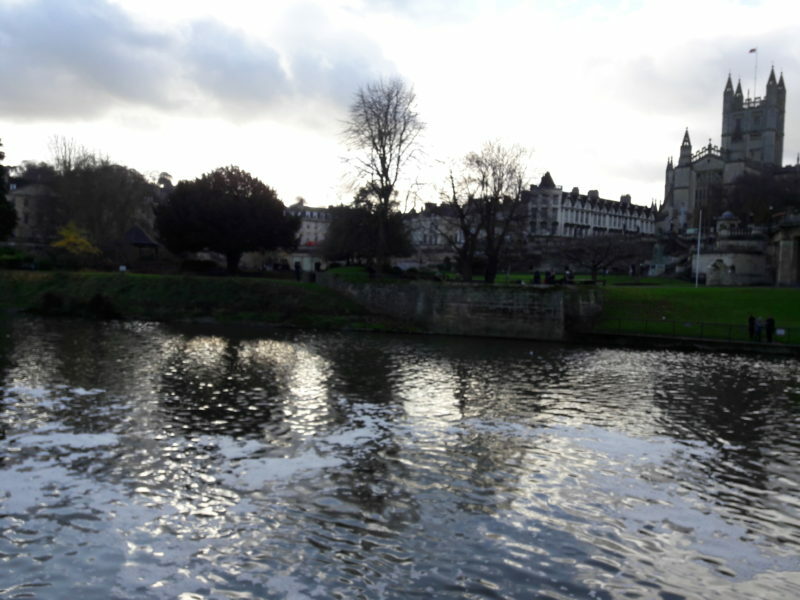 I hope you have enjoyed this little photo diary of my trip to Bath; there is probably so much more I could have done there, but with limited time to spend I couldn’t do much more. 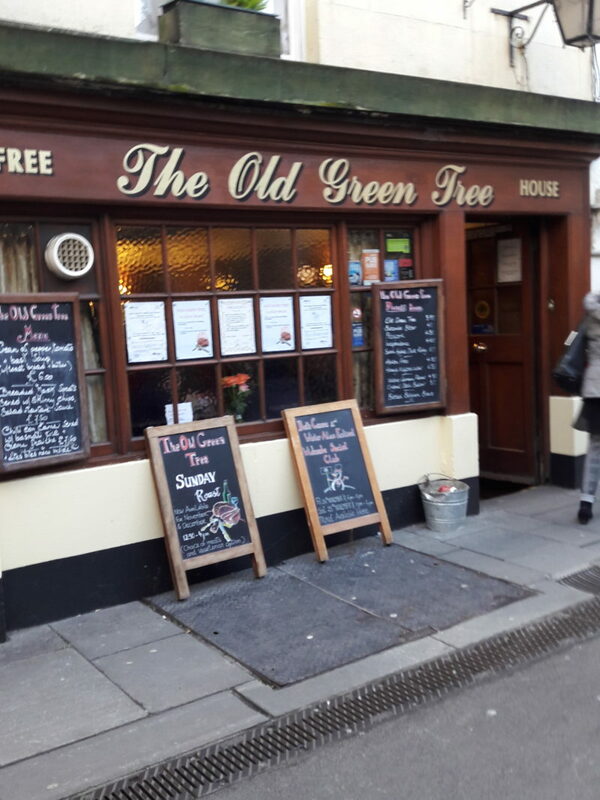 I loved everything about Bath and exploring the town with my friend was so much fun – have you visited Bath? 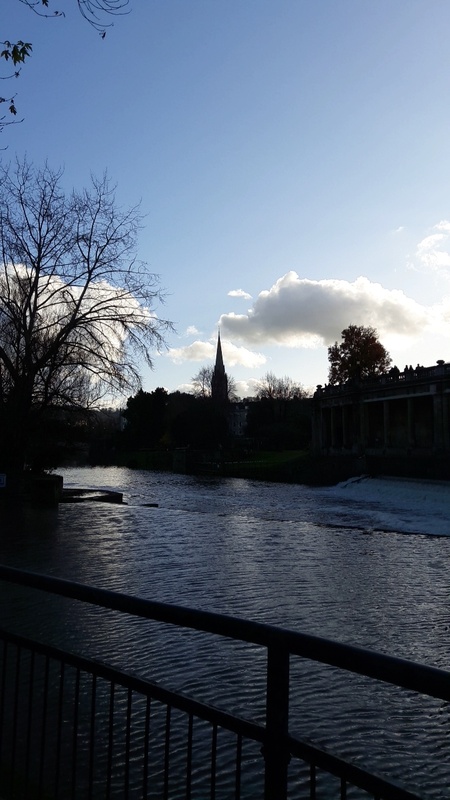 Bath is beautiful, I love your photos! It sounds like you had a lovely time! 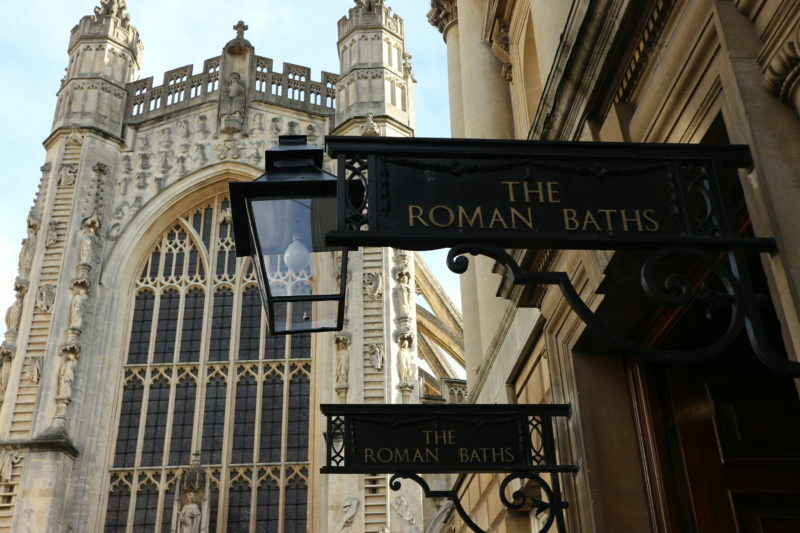 I’ve been once for a day, and would love to go back – the queue for the baths was so long we gave up waiting! 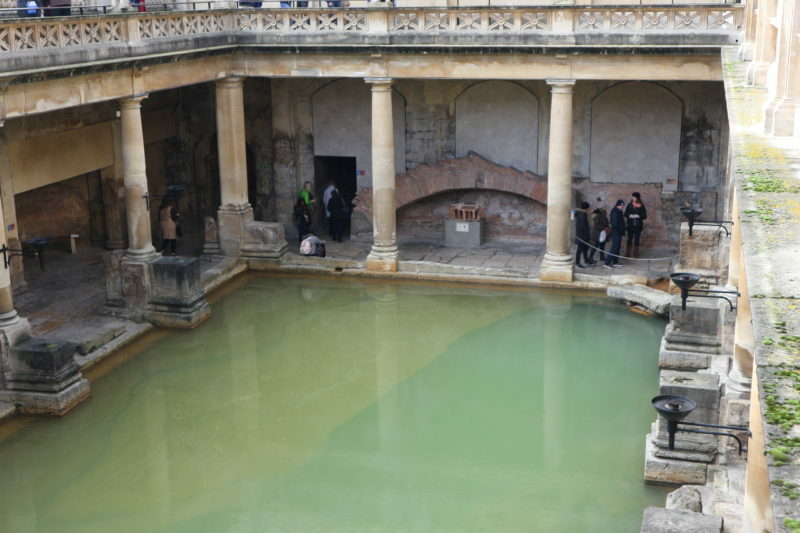 I’ve always wanted to go to Bath and this post has made me want to go even more! 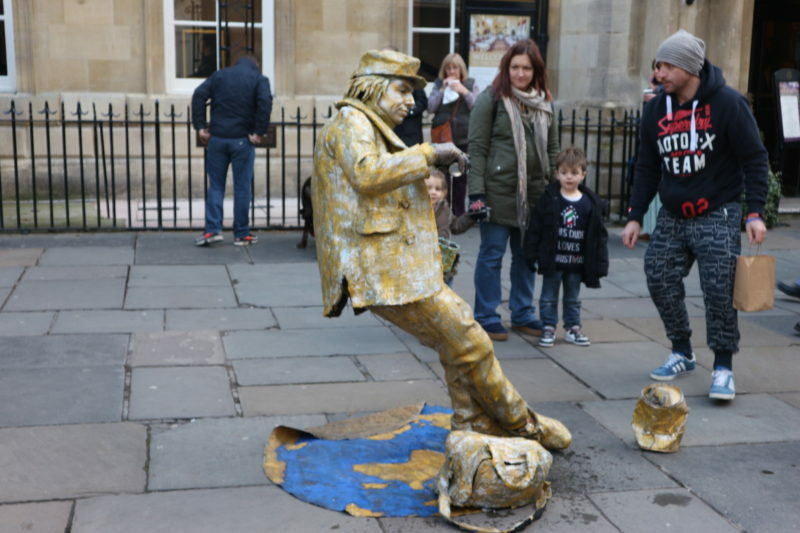 Put it on the top of that ‘Must Travel To’ list hehe, you will love it in Bath. I’ve heard so many great things about Bath, and reading your post and seeing your photos I need to go asap! You really should go, it is so pretty – photos just don’t do it justice honestly. I love bath! I went to uni in Bristol so Bath is the next town! Looks like you had a lovely visit. There’s so much to do there! I have never been to bath! Honestly I’ve never been many places in the UK aha! 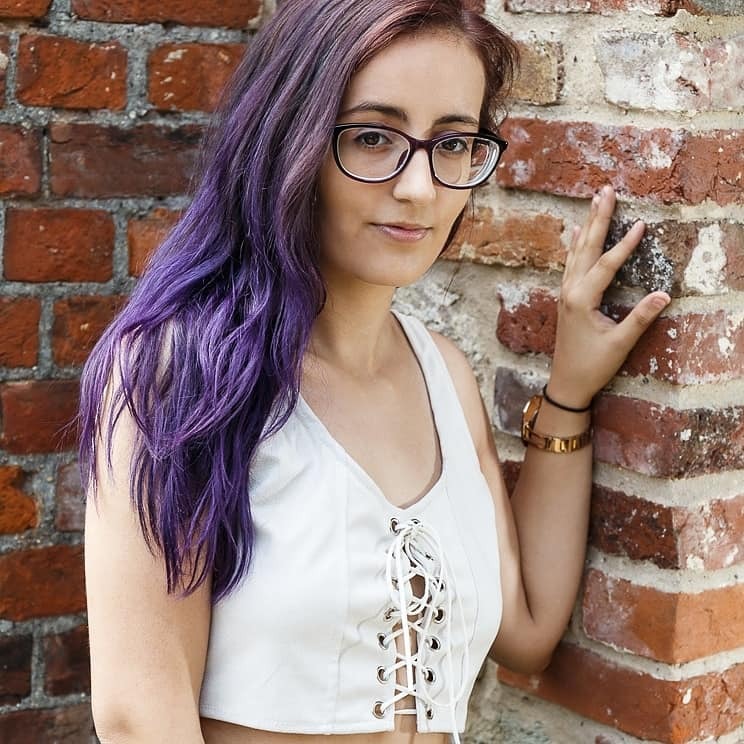 This was a lovely post, and your photos are amazing! It looks like such a gorgeous place! There is something about Bath that has always made me want to visit.